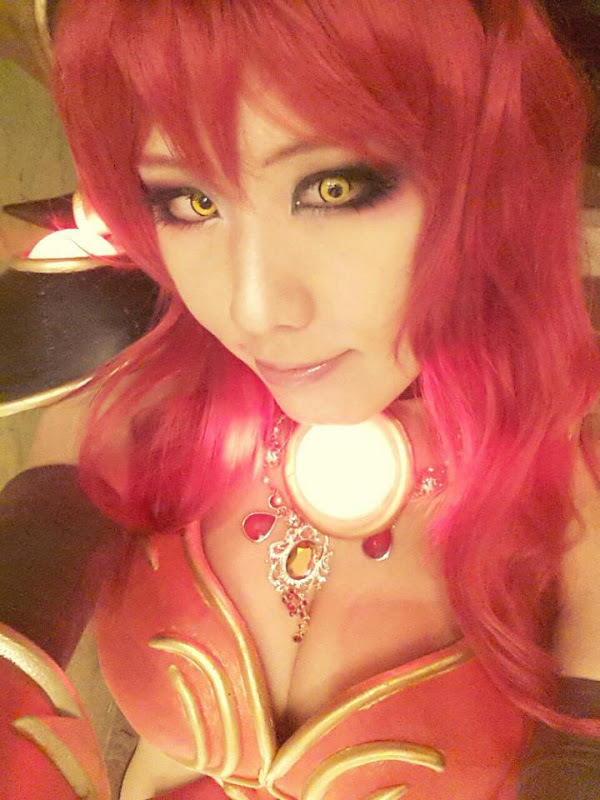 TASHA is cosplaying as Alexstrasza from World of Warcraft. Anyway, gorgeous as almost any costume worn by Go Eun Oh. My bad, she is not Sindra.